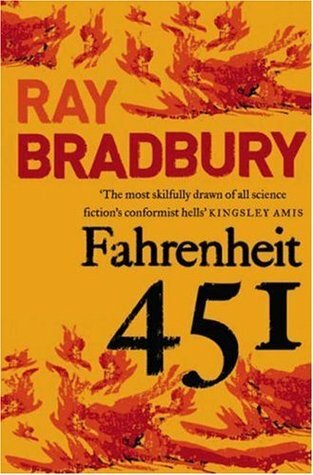 Fahrenheit 451 is a dystopian novel by Ray Bradbury that was first published in 1953. Over sixty years later, the story is relevant and touching, showing none of its age. The plot focussses on a fireman named Guy Montag, who rather than putting out fires, starts them. 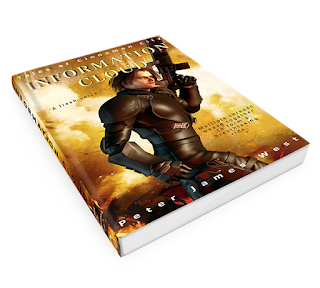 The twisted and yet believable society of this book has outlawed the possession of books. Anyone who owns a book will be reported to the authorities and arrested. Their books will be burnt along with their house. Guy has been doing this for years. When he meets a young girl in his neigbourhood who seems full of the joys of life, he begins to question his own happiness and his way of life. This starts him upon a path that is tragic in many ways. It brings him face to face with what he has become, and causes him to reflect upon the meaning of his own life and his life's work. Ray Bradbury does an excellent job of carrying the reader through this disturbing world, and he writes with a style that is immediately engaging. We see what Montag sees and we feel what he feels in rich detail. We finding ourselves carried along on a wave of despair and hope. The characters are realistically shallow, flawed and blind, and yet there is always hope. You always understand why Montag feels the way he does. The story paints a tragic society that has lost its way, but it also shows us that there will always be some people who find a way to preserve what is worth saving. Bradbury himself says that he had to resist the urge to go back and rewrite this classic. Some things are best left in their original form, a prize for many generations still to find. 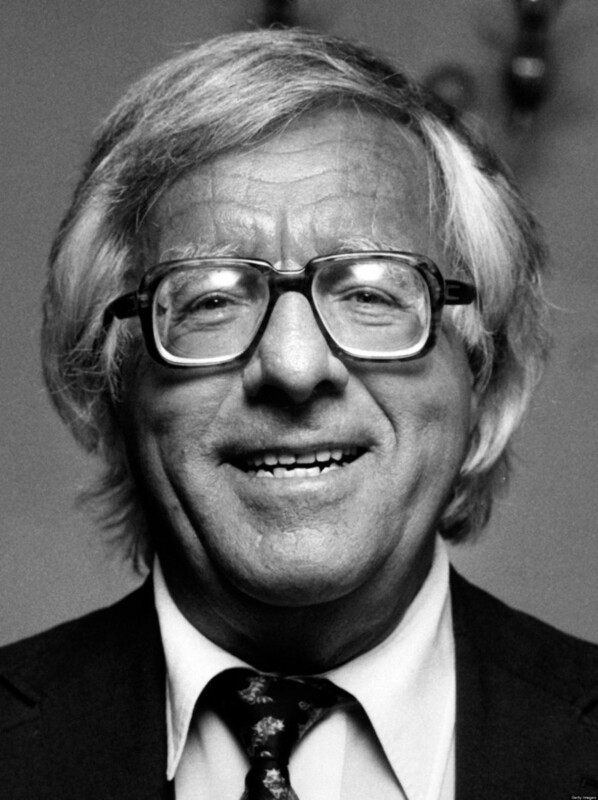 Ray Bradbury sadly passed away on June 5th 2012 but his memory will live on in the stories he has shared with the world. I'd recommend this book to anyone who enjoys classic science fiction.